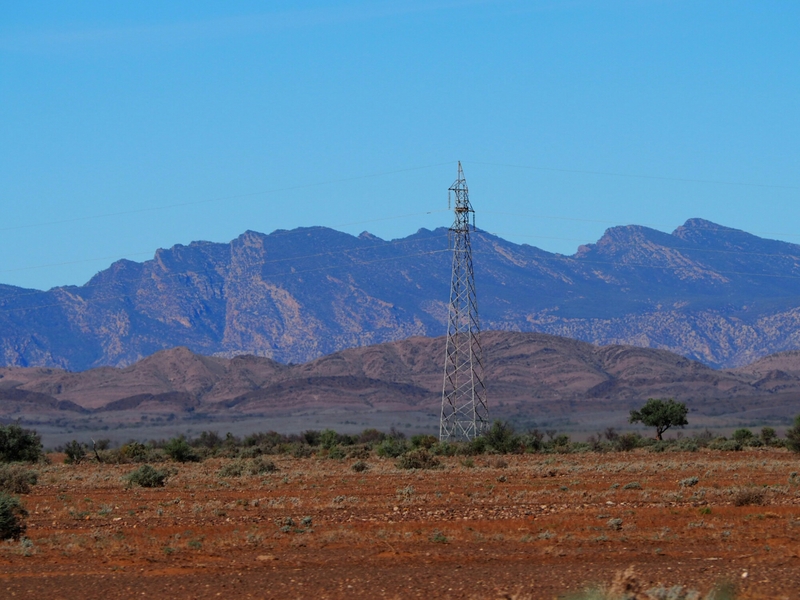 We have spent the last week in the scenic region of the Ikara Flinders Ranges as we start to head up North. 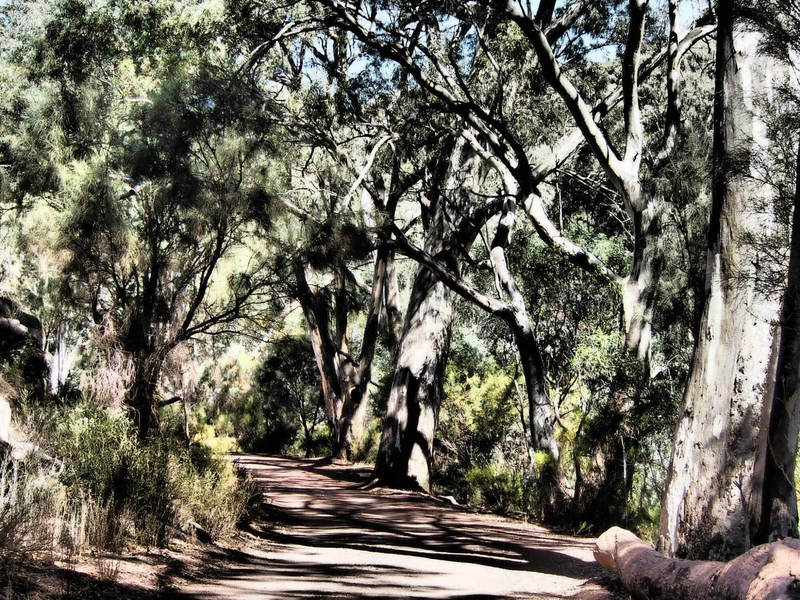 We based ourself at Rawnsley Park for 4 nights which enabled us to do some 4wd tracks, a walk at Wilpena Pound and then spent another 2 nights at a bush camp near the many gorges and gaps. We spent our days either travelling some of the many great 4wd tracks, visiting some of the small towns like Blinman and Parachilna and finishing up our last night here in Leigh Creek. 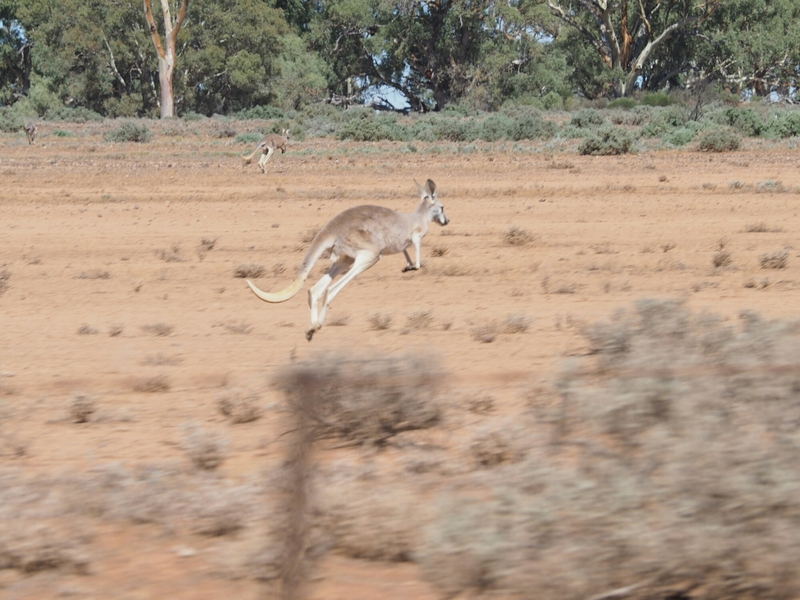 I think my overarching memory was ‘driving with kangaroos’ as one of our drives saw us following alongside probaby at least 40 kangroos, driving alongside them, keeping up with us at 35k’s… pretty special experience feeling part of the landscape at that particular moment. Some of our favourite images can be seen on our Facebook page and we will add a gallery to the website when we again get some wifi access. It was also our first bush camp of the trip, open fire with marshmallow toasting, a bush shower powered by Priscilla Prado and a million stars, which we tried to capture with a night shoot in the second night. Was glad of a warm sleeping bag as temperatures dipped overnight but perfect travel and exploring weather during the day. Here are just a few photos. Kath my home town is Blinman. 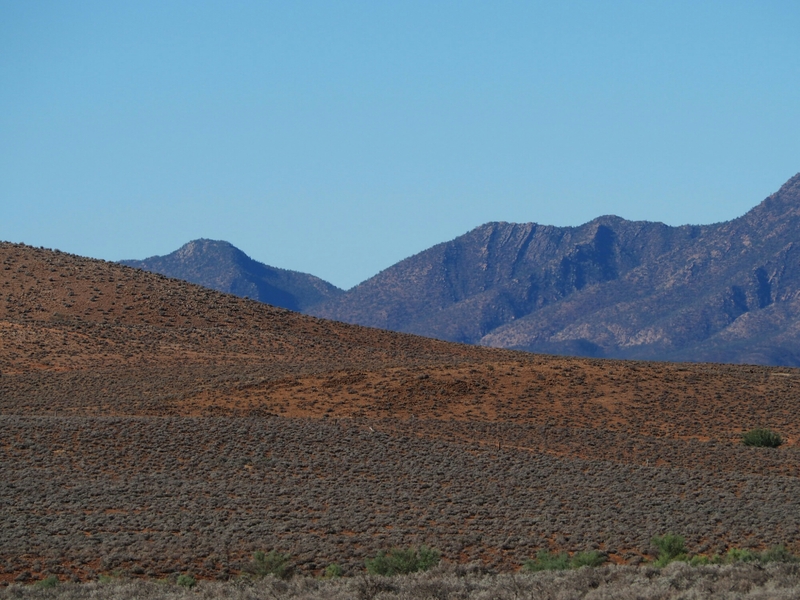 That is where I grew up went to school and spent almost 30 years in the Northern Flinders Ranges.